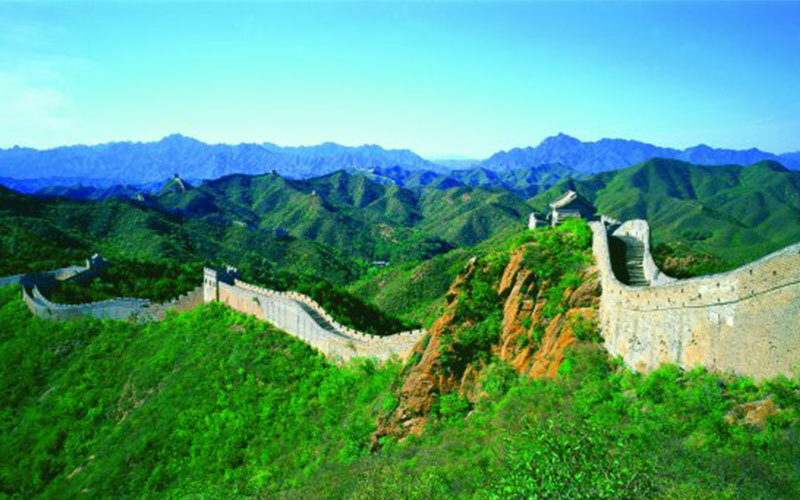 Your inquisitive and exploring attitude will definitely boost when China tour is scheduled for your next holiday trip. Whenever you need to take a break from the passive phase of your daily routine, China can be the nearest yet life-time experience-earning destination for you. 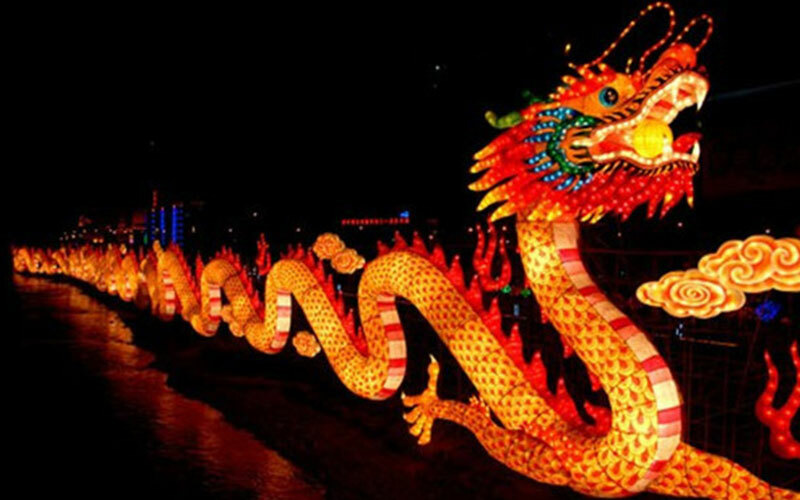 The 6 Days 5 Nights China trip offered by Sun N fun Holidays will rejuvenate your lost vitality with the breathtaking and fascinating culture full of mystery. You will get to witness the modern city and astounding technology of China when you visit Beijing’s Tiananmen Square – the world’s largest including an exterior view of the ultra-modern “Egg” National Performing Arts. 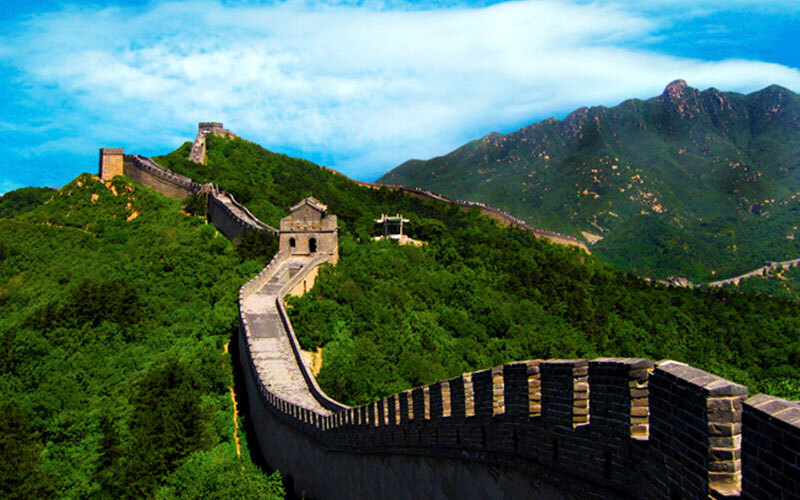 UNESCO cultural heritage site, Beijing zoo, historical imperial palaces and forts and the world’s biggest wonder-The Great Wall of China and affluent Chinese culture and arts make you captivated like never before. Being the superpower of Asia, China harbor the modern technology influenced electric train, mind blowing bridges and the skyscraper of Shanghai. Whenever anyone wants to be visually convinced with the superlative words like “greatest” and “huge”, China and its amenities has to be the perfect paradigm. 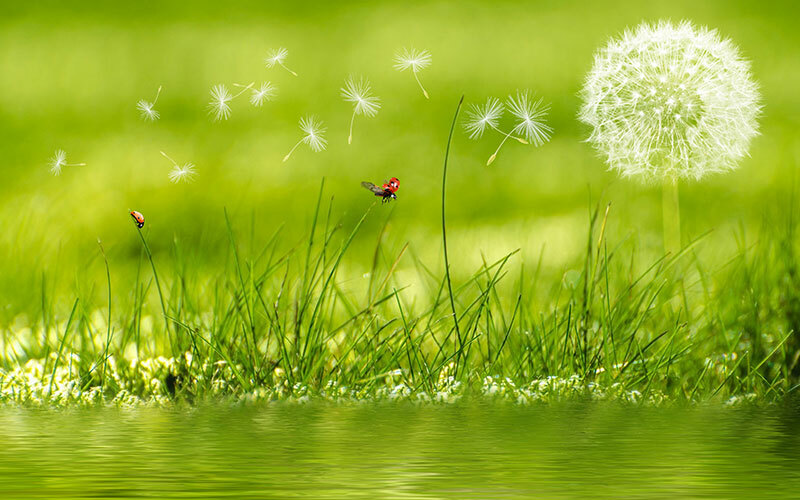 The integration of nature and modern refurbished technology justifies the grandeur of China. 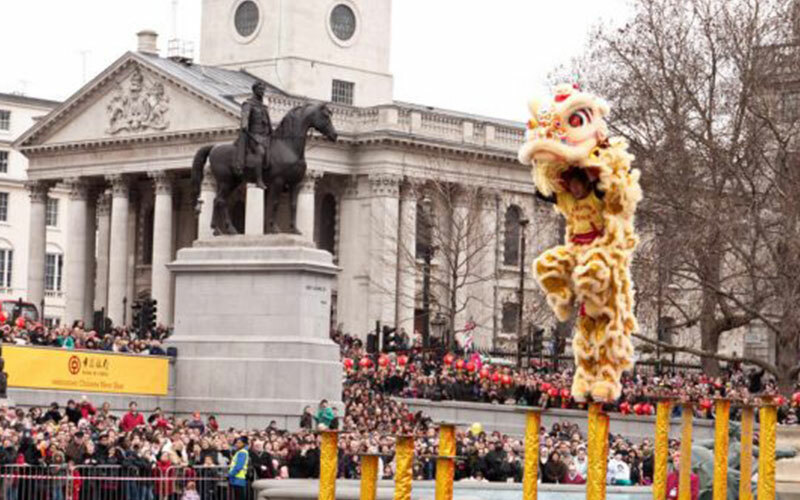 The only place on the earth to avail the once -in -a-lifetime experience of history, culture and technology makes China the most sought-after destination for family holiday. The 5 Nights and 6 Days package tour of China will meet up to your expectation with whole lot of activities including thrilling experiences of Great Wall and world-class shopping. Moreover the Sun N Fun Holidays is always more than eager to customize your China tour to make your holiday as legendary as possible. Day 1 You will be picked up from Airport and then transferred to hotel. Rest and roam around the Beijing city evening by your own. Overnight stay at hotel at Beijing. Day 2 Our English speaking representative will pick you up from the hotel and then proceed you to visit Tian’anmen square and Forbidden City, which are located in the center of the city. You will then make yourself to have lunch after the visit and you will head by our representative to visit Temple of Heaven where you will observe the major scenic spots like Hall of Prayer for Good Harvest, The imperial vault of Heaven, Echo Wall, The circular mount altar, etc. Return back to the hotel. Stay overnight at Hotel. 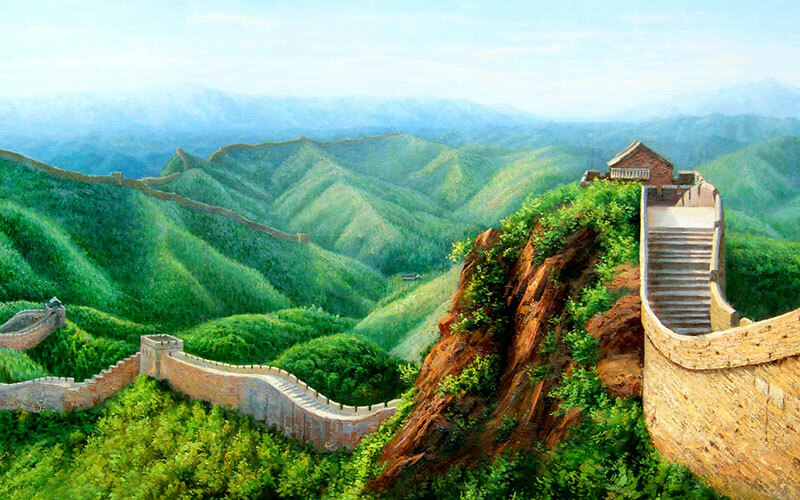 Day 3 Enjoy the Chinese scrumptious breakfast and then you will then be picked from your hotel and then drive to Badaling or Muttyianu Great Wall. After a 1.5 hours you will be able to hike the wall or take a cable car to the top of the wall. After having the delicious lunch, you will visit Changling Tomb . On the way back to downtown as you return back, you will have a short exterior visit of the Olympic Stadiums-Bird’s Nest and Water Cube. You will have to buy the tickets on your own. Return back to hotel. Overnight stay at Hotel. Day 4 You will be picked up from the hotel and then you will visit Yonghegong Lama Temple, then you will be proceed to observe lovely giant pandas in Panda’s House of Beijing zoo. After that , you will go sightseeing at the most beautiful and exquisite imperial garden-Summer Palace. You will then be dropped to the hotel. Day 5 You will be free to make your own personal time for shopping downtown at cheap market for clothings and souvenir and handicraft. Shortly after our representative will help you check out of hotel and drive you up to the airport. Ground transportation between airports/train stations and hotels and for proposed sightseeing served by A/C tour vehicle with professional driver. Licensed professional English speaking local tour guide on arrival and departure and for proposed sightseeing arrangement. Lunch and dinner as specified in decent local Chinese restaurants with selected soft drinks / local beers. Entrance fees, boat ride as specified in above itinerary. Mineral water supply on tours.